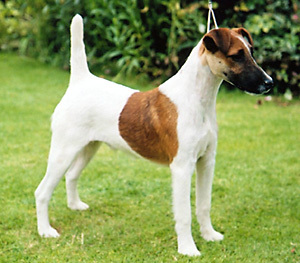 Basically bred for hunting and killing vermin, Terrier dogs are now known to offer wide spectrum of features and characters that you might find lovable. 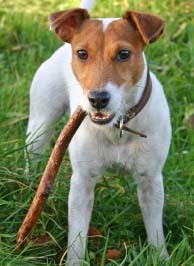 They are not as cuddly as toy dogs (while there are some terrier dogs in the toy and companion dog brackets) and they may not be as intelligent like other breeds but they set off these lacks with various things that only they can offer. 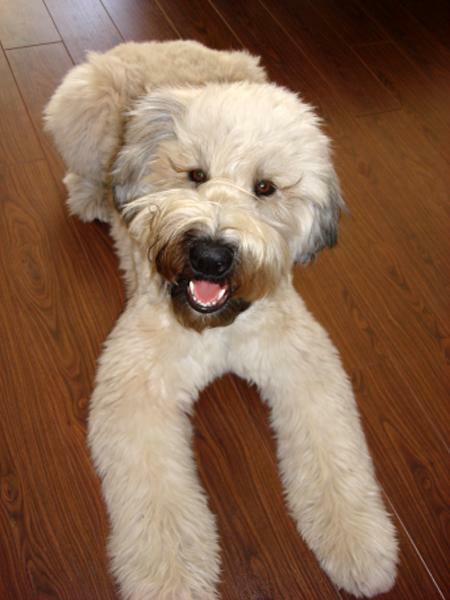 This dog type too is gifted with intelligence which makes them very responsive with obedience training. 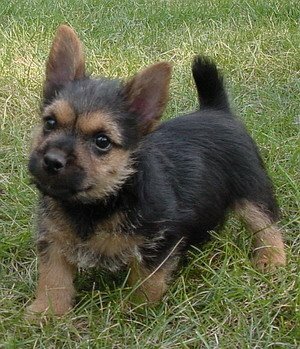 Much like the Norwich Terriers, Norfolk Terriers are also well-spirited, fearless, charming and always ready for game. 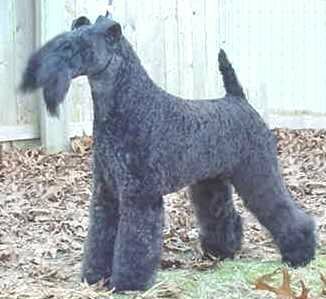 While both may have some similar physical characteristics, Norfolks can still be distinguished through their folds in the ears.